I was born in Dallas and raised in Richardson, Texas.I went to Arapaho Elementary, West Jr. High and Richardson High School. 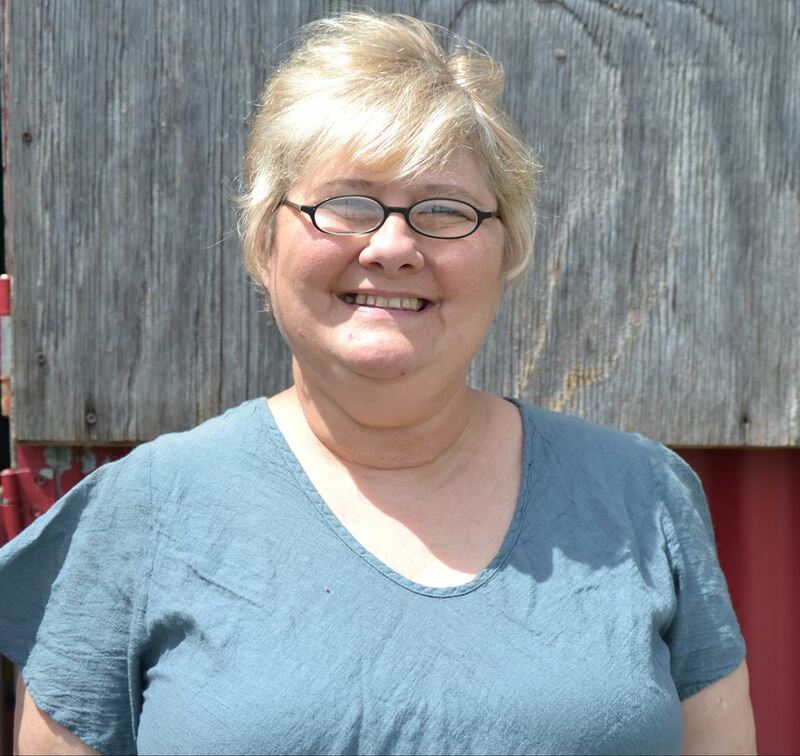 I lived there until I was 47, then my husband and I moved to Royse City, where we have a little farm. I have three kids- two boys and a girl and four grandsons and one granddaughter. Your new book, The Conservative Congregant, will be available on August 30. Can you tell me a little bit about the book? My husband and I attend a church for the “housed” and “unhoused” at Thanksgiving Square in downtown Dallas. Thanksgiving Square is at Ervay and Pacific Streets. The service is called The Gathering and it meets at one o’clock in the afternoon. Once my husband and I began going, I began to feel change within me and in us as a couple. It seemed the more we loved the people there (who might be deemed “loveless” by some ), the more we were blessed. How did your own work with the homeless community of Dallas inspire you to write The Conservative Congregant? What was it like going on this journey with Eloise Dowager? Eloise is a combination of my mother and myself. Like my mother, she was a staunch believer, She had her particular ways and thoughts about worshipping and that’s the way she thought it should be. Like me, she has unresolved issues of the past that will resolve by attending the City of Hope. You’ve mentioned that this novella will be the first in a series. Can you tell us anything about your upcoming stories? The next book will focus on the Dowager family and the third on Danielle and David Miller. We will learn how they met and the struggles they’ve encountered in their relationship. Let’s talk about writing. When did you begin writing? How did you get into it? I had a teacher in high school, Mrs. Howard, who sadly passed away a while ago, who made us write in a joural the first twenty minutes of class. We could write anything we wanted to and I talked about loads of different things. She often commented in my journal and she really inspired me to keep writing. Over the years, I kept ongoing journals. Sadly, during a manic phase of bipolar, I cleaned out the house and threw everything away. In my thirties, I freelanced for The Williamson County Sun down in Georgetown, Texas. I was not yet medicated for the Bipolar disorder, so my words flowed freely and the articles were pretty good. Once I was diagnosed with Bipolar disorder and medicated for it, I lost my words and my imaginaton. Since going to theThe Gathering, my words have returned and so has my imagination! I have to admit, I don’t really have a routine set. I write for twenty minutes, then get up and do something else, then write for twentyy minutes , do something else. That way, I can get up and walk around, do some chores and think about how I want the story to go.I do not get blocked that way. I know it sounds weird, but it works for me! What else inspires you in your writing? My husband and family are a great source of inspiration. They are like my own cheering squad. Also, I feel like I express myself better in writing than I do orally. Tell me a little about your children’s book, Jack Learns to Grill. Jack Learns to Grill is a story about a little dingo who loves to learn new things. He is adopted and knows that he was chosen especially by his parents. He is a little bit feisty and tries to keep the peace. He feels if he is not learning and growing, then something is wrong. In this , the first series , Jack learns to grill a healthy dinner with his daddy. He has a great time and has learned quite a bit. My advice for aspiring authors is exactly what Jack would say- never stop learning, never stop growing. Write often, even if you feel like you don’t have anything to say. Practice really pays off. 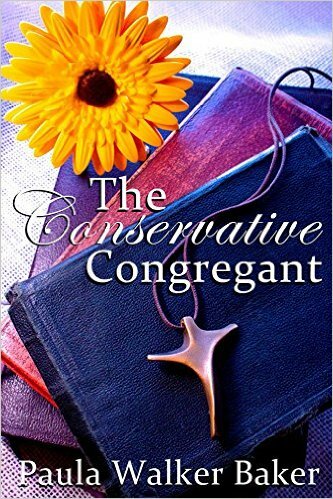 The Conservative Congregant is available for preorder TODAY! Order your Kindle copy now and have it delivered to your device on August 30th! Stay in touch with Paula!